Join Matt Vitiello, Senior Futures & Options Broker, as he explains how to trade off the dt Pro charts. Learn how to execute orders directly from the charts by clicking on the chart itself. 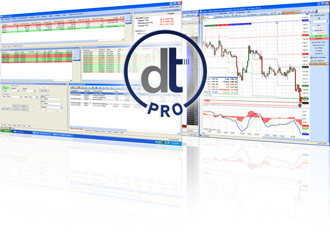 Order entry and trade management using the chart will be covered in this tutorial.